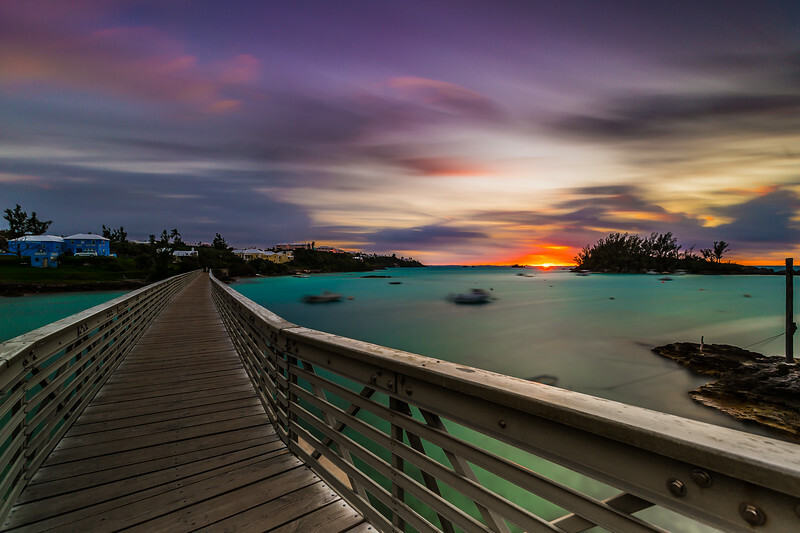 adrian cunningham is an amateur photographer based in bermuda. through photography he tries to document island life and travels and strives to create beauty with light. all images are available in print.